몬스타엑스_MONSTA X's tweet - "[#기현] 아직 정신이 덜 돌아온 짱규이 "
🐹: how do you feel after the endoscopy? 🐹: do you want to do it again? 🐹 How was the endoscopy (the health checkup)? 🐹 ㅋㅋㅋ you wanna sleep more?? Kihyun asking Changkyun how his endoscopy was and changkyun said it was great and he wants to rest some more and Kihyun asked him if he wanted more sleep?? 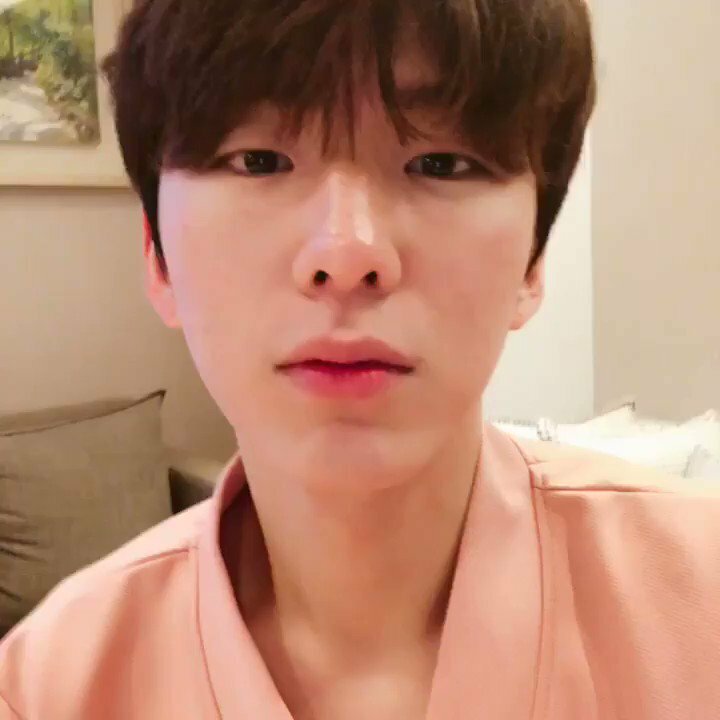 [#KIHYUN] Changkyunnie que não voltou totalmente. Changkyunnie cuya mente todavía no ha regresado completamente. 🐹: ¿cómo te sientes después del examen? 🐹¿Cómo te sientes después de la sesión endoscópica? 🐺Ah es bueno, bueno.Quiero hacerlo otra vez. Кихён,у тебя появился кот и ты не сказал нам?Как так то? “La cabeza de changkyun no ha vuelto por completo”. how bout stop recording and cuddle with him instead? CHANGKI STANS ARE WE ALL RIGHT?